There may be a number of window treatment companies in the Poinciana area, but few can match the level of honesty and professionalism that US Verticals provides. We offer only products that we would happily install in our own homes, so when you reach out to us for window shutters, you’re in for a customer-service treat. We will visit you at your Poinciana home to provide you with a free estimate at a time that’s best for you, and then together we will review all of your shutter options. 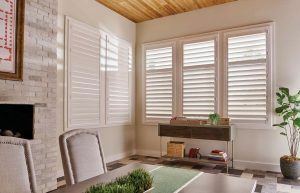 All of our shutters come with cordless options to help keep children and pets safe. 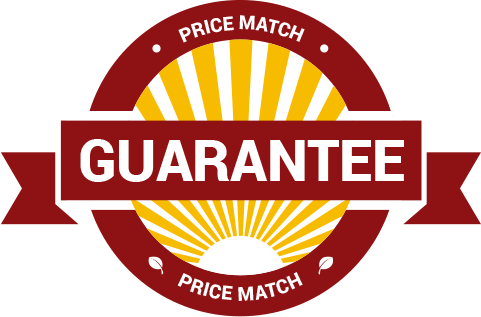 And, to give you full confidence in your purchase, our shutters come with a limited lifetime warranty and US Verticals offers free service calls on any warranty claims we receive. If you would like more information on the window shutters we offer to Poinciana residents, contact US Verticals today, or visit our showroom in nearby Kissimmee to browse at your leisure.